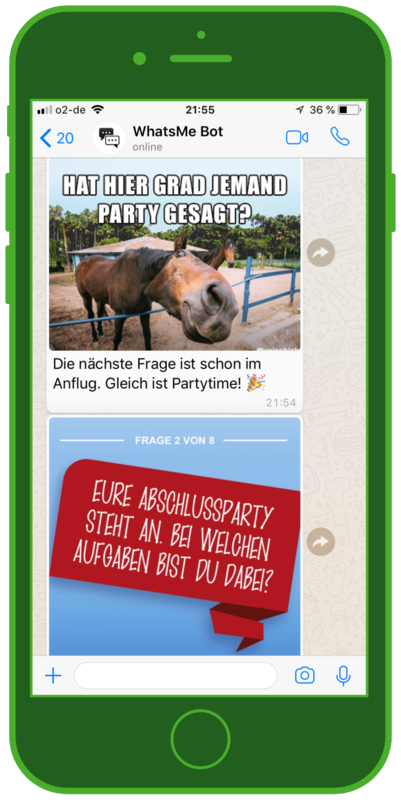 We at MessengerPeople believe that customer communication via WhatsApp and other messaging apps is the future of marketing. 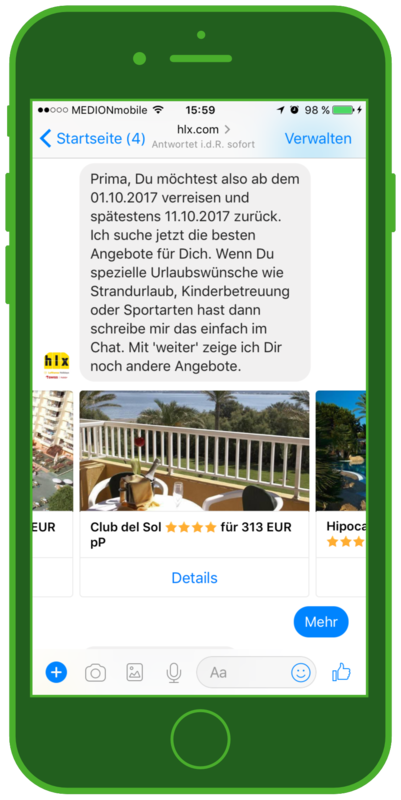 That’s why we not only provide intuitive solutions for newsletter marketing, but also an easy-to-use Chatbot Builder, including pre-set templates that allow anyone to build successful, customizable Chatbots. More and more companies are offering individualized, interactive messenger services for their customers – and studies show that customers specifically want to get in contact with companies over messaging apps. If you want to offer outstanding customer service – while unburdening your customer service staff and helping them become more efficient – automated communication is the answer. That’s why we’ve gathered some best practices of award winning chatbots made by our customers, with our solution! Read about what works, why it works, and gather ideas for your next marketing projects. Chatbots in Marketing: Why, and Why Now? However, since the introduction of algorithms on most social media networks, there’s currently almost no organic reach on Facebook: you need to pay for it! 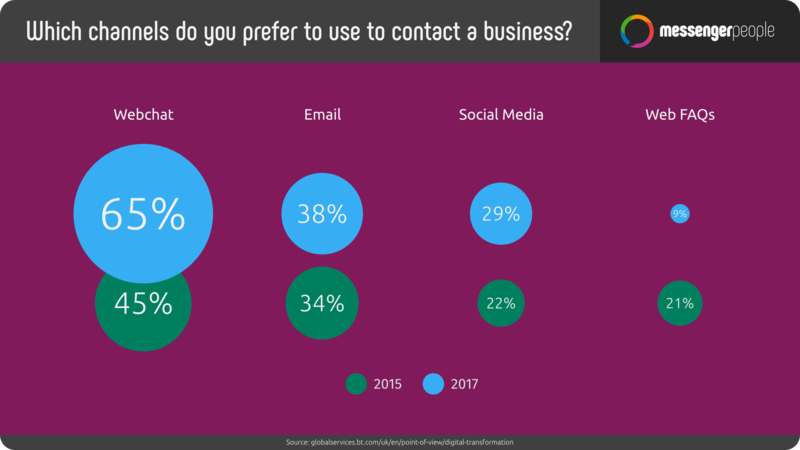 Luckily, a more direct channel has emerged: one that offers 1:1 contact with customers, and which they’re already using on a daily basis for private communication. It’s time to harness the advantages of messaging apps like as WhatsApp and Facebook Messenger. If you’re able to communicate with your customers and subscribers over their most-used daily channel, and they can contact you day or night with just a quick message, you want to make sure you’re offering high quality service for this new step int he customer relationship. The potential is huge, which usually means that costs and effort are also pretty high – except if you use a Chatbot. Studies show that 80 percent of customer questions are repeated, and could therefore easily be answered with an automated system, like a Chatbot. If the inquiry proves to complicated for the Chatbot, customer service staff can easily take over the conversation. 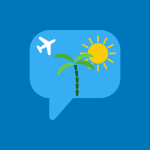 Whether it’s travel booking, dating, or recipesfor cooking and baking, there’s no limit to the possibilites that messaging app Chatbots hold. No wonder so many companies are thinking about or are already using a chatbot for their customer service. With more than 1,400 customers, we get asked quite frequently about our Chatbot solutions. We’ve developed a Chatbot Builder with which companies, both big and small, can build their own successful chatbots. 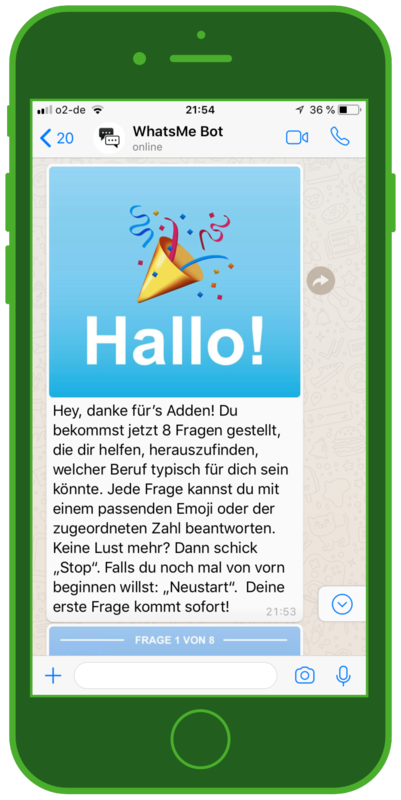 Stats & Facts: MessengerPeople has helped to build almost 800 chatbots, generating 45 milion chatbot answers and 3,6 billion messages in 2017 alone! Our lighthouse campaigns include major clients such as Lufthansa Airlines, ProSiebenSat1 Media House or Sparkasse Credit Institute. 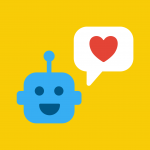 The Chatbot Builder supports data models, user profiles and characteristics, templates, a Quizbot, a preview function, and an analysis tool. 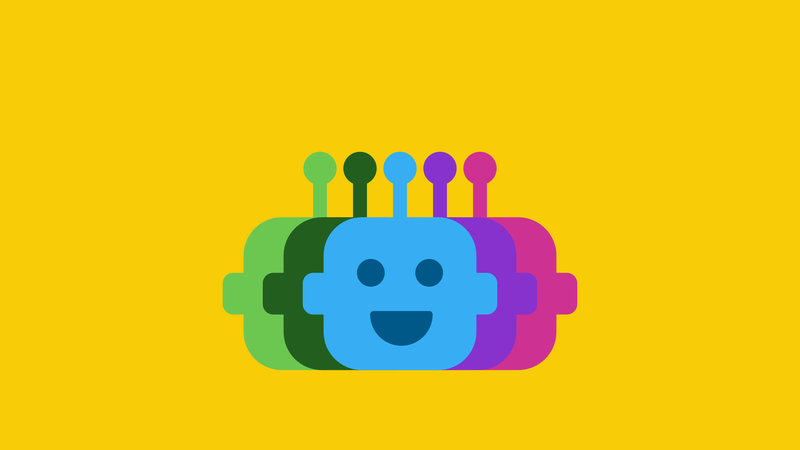 This makes it easy to build Chatbots for standardized user requests (an FAQBot, if you will), as well as more complex Chatbots to serve a variety of needs. 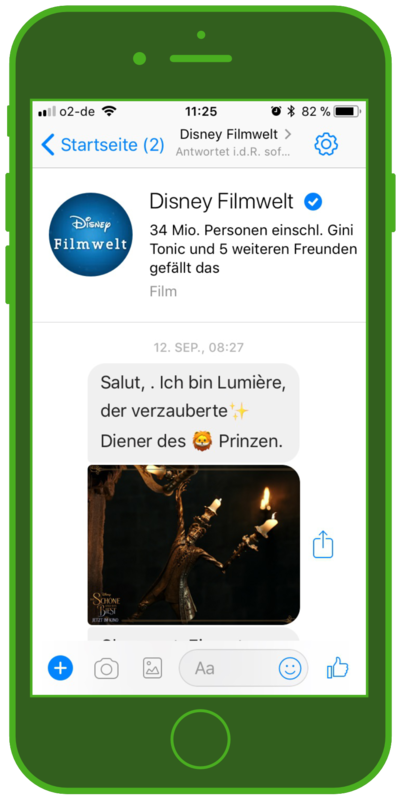 We’ve summarized some of our most popular chatbot projects: from Disney, Lufthansa, and more. Get inspired. For the launch of Disney’s Beauty and the Beast, Disney offered fans a new experience of buying movie tickets. The Chatbot character is the chandelier Lumière, the beast’s enchanted servant. She guides the customer through process of buying the movie tickets and offers background information for the movie. 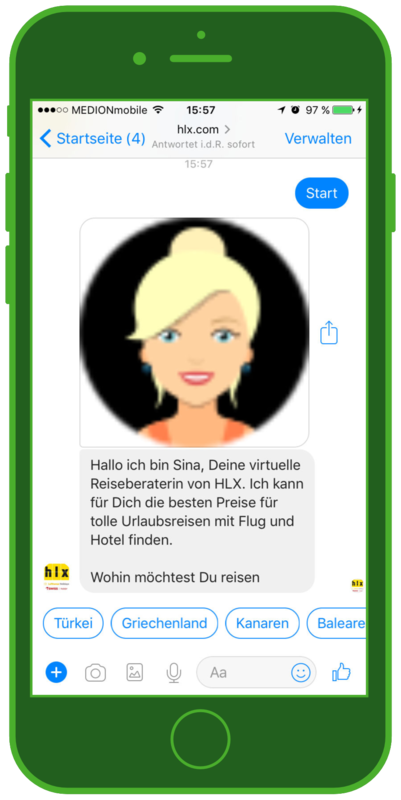 Sina, the TravelBot from HLX Touristik, helps users find the perfect vacation package by offering step-by-step guidance to find the right offer – all via Messenger! Career counselling – but make it fun! The German Federal Employment Agency developed this innovative Chatbot to offer users a gamification introduction possible career options with influencers like German YouTube Star Julien Bam. Based on their answers, users receive a profile with their personality and initial career recommendations. Lufthansa and FC Bayern explore new ways of fan communication and brand promotion. Fans of the soccer Club FC Bayern can win a trip – sponsored by Lufthansa Airlines – to meet their idols in Munich! 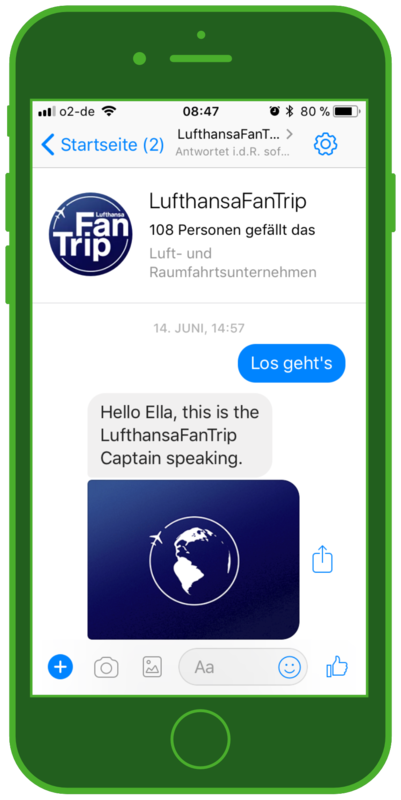 And all with the help of the FanTrip Chatbot. In order to win, the user has to prove him- or herself a true fan and answer a series of questions about the soccer club. At the end, the user has to explain why he or she is the biggest FC Bayern fan, and hope that their creativity can win a plane ticket. 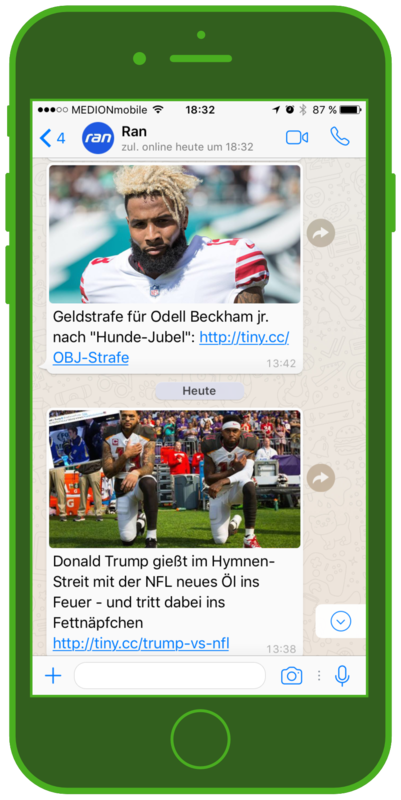 More insights, advanced tips and case studies for Messenger Marketing in the sports industry can be found here: Chatbots in the national league?! 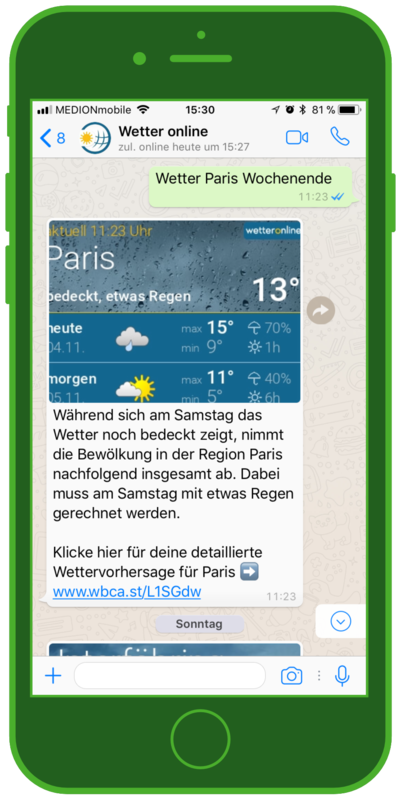 Through a guided dialogue with the Chatbot, the user can set up daily weather forecasts to receive directly on his or her mobile phone. Time and date can be customized in the Chatbot conversation. To increase brand awareness, sports streaming service Ran offered an entertainment Chatbot to celebrate the 2016 the World Championship 2016. 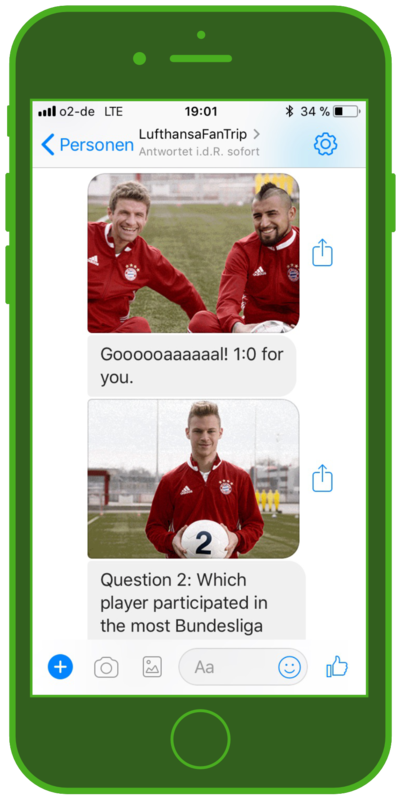 Chatbot answered question about the teams, players, matches etc. 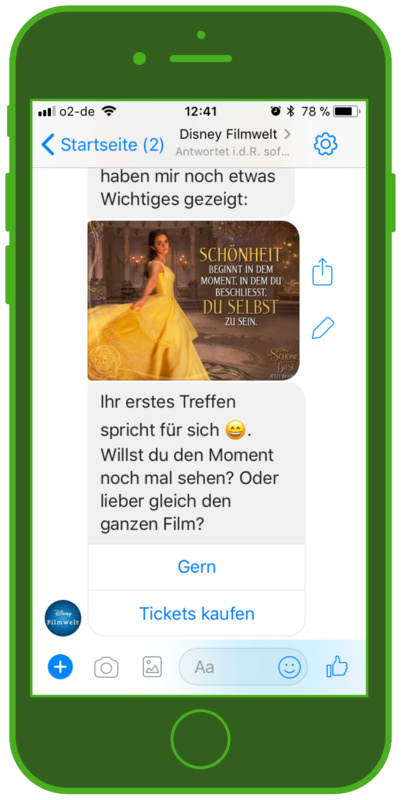 Business social network Xing offered the opportunity to find the right job over a Facebook Messenger Chatbot. Applicants benefitted from a customizable, personal job search, with alert functions. Companies were offered the opportunity to contact applicants directly in Facebook Messenger. Provides tips on the application process, job interviews, etc. 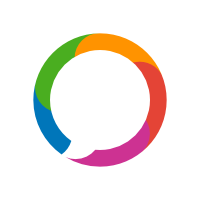 All Chatbot examples above were created with the MessengerPeople solution. Ready to build your own Chatbot? Check out our exclusive tips!